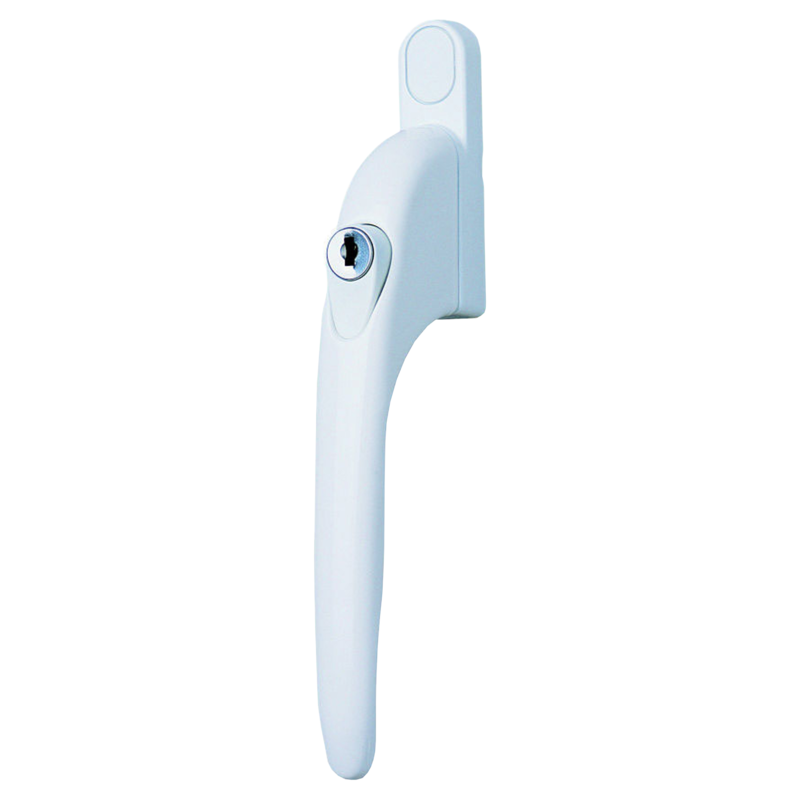 The Asec Espag Inline Handle With Spindle uses a key locking mechanism with an inline design making it suitable for both right and left handed applications. 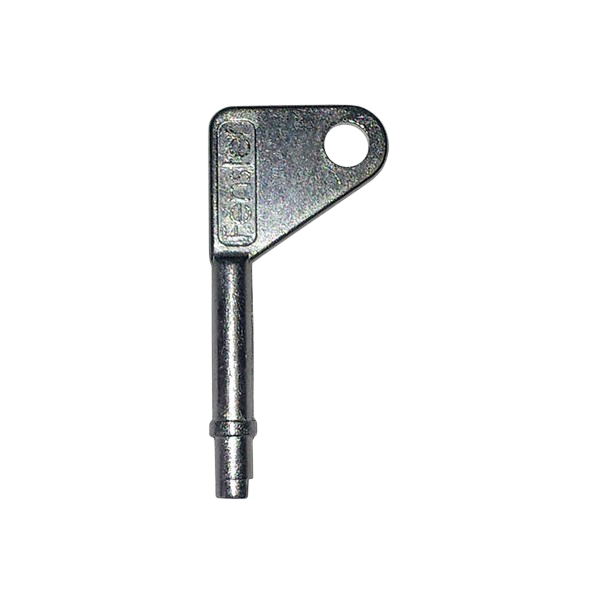 This unit is supplied with 1 key and fixing screws, as well as a choice of finish and spindle sizes. 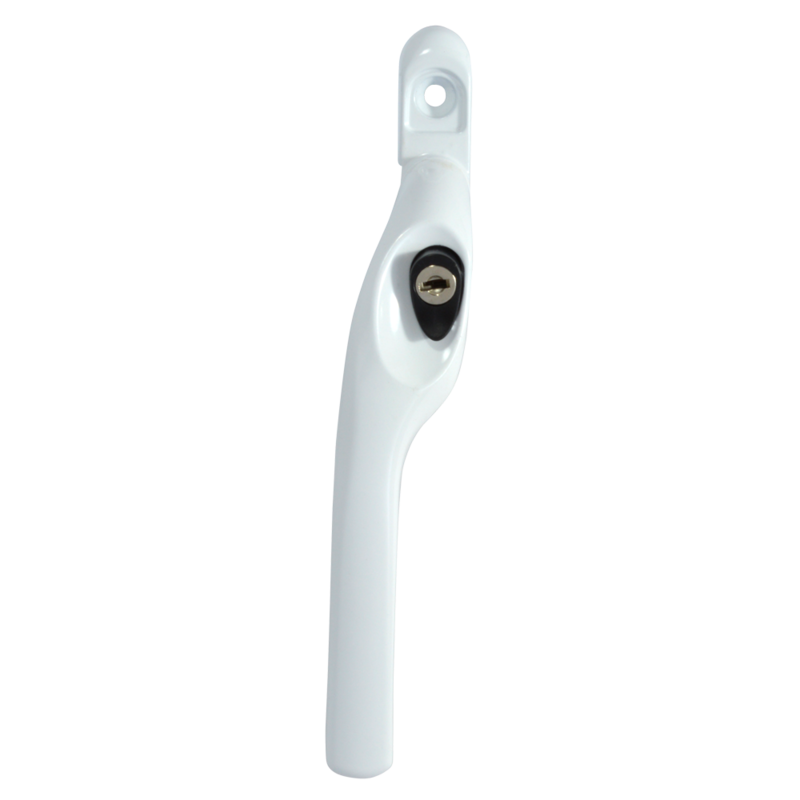 It is locked and unlocked by key with a push to release button to operate. 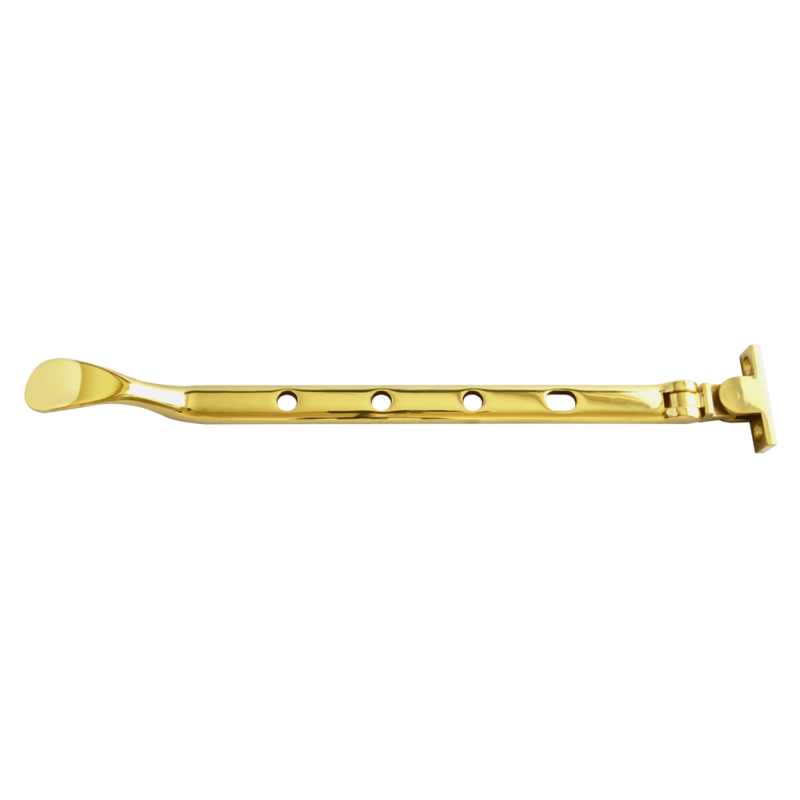 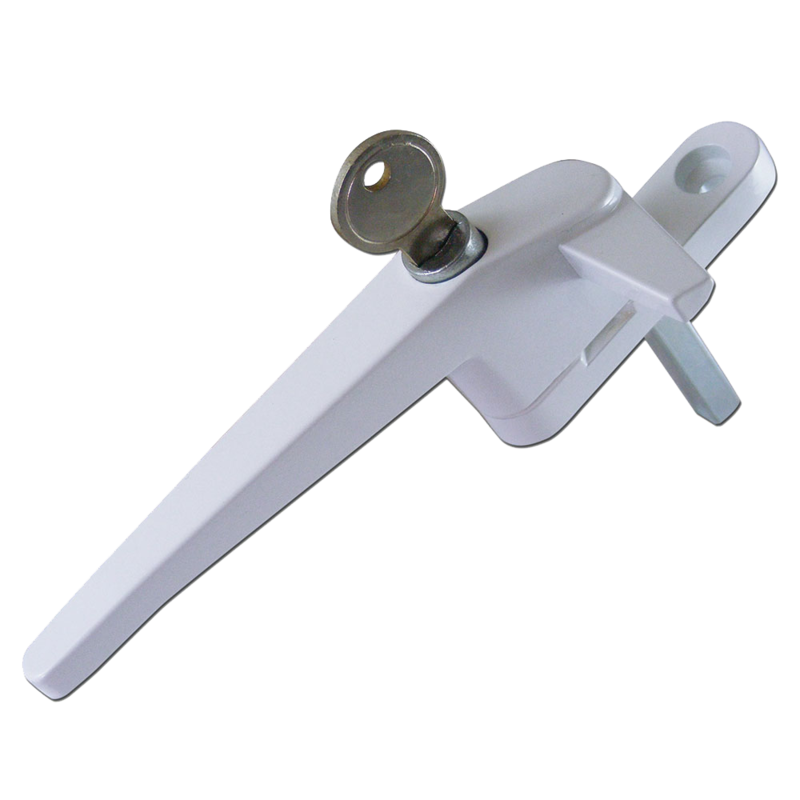 The Asec Window Espag Handle Repair Kit features a key locking mechanism for extra security and the inline design means it is suitable for both left and right hand applications. 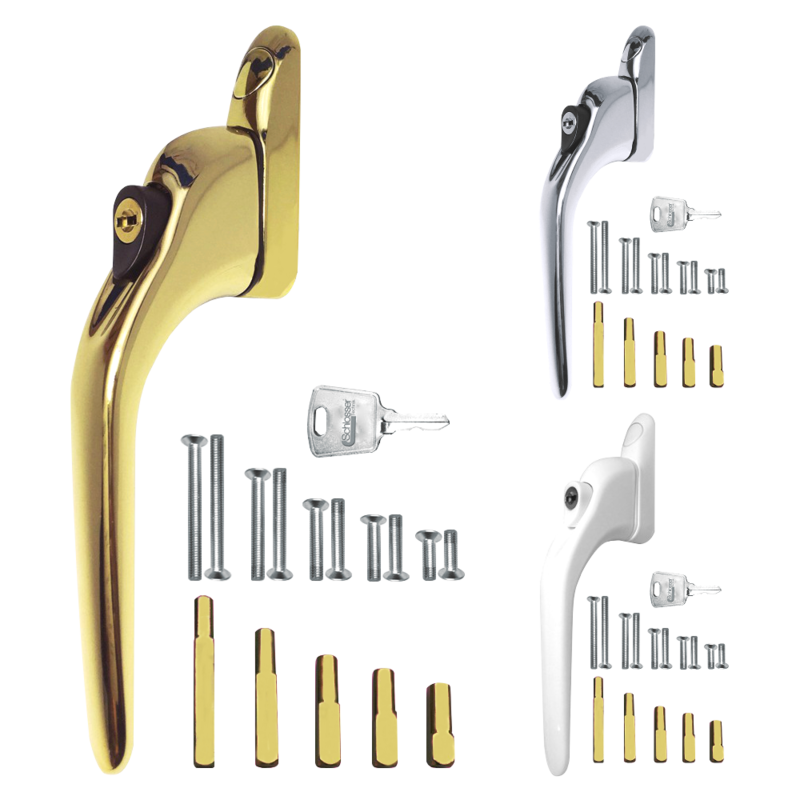 The kit comes with 10mm, 15mm, 20mm, 30mm and 43mm spindle lengths and fixing screws to suit a range of applications. 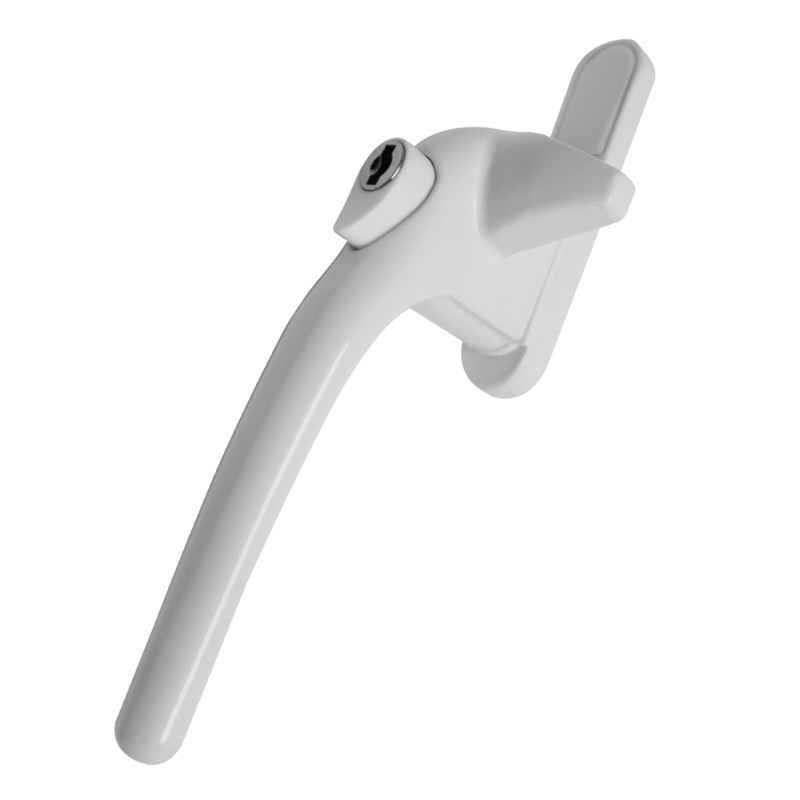 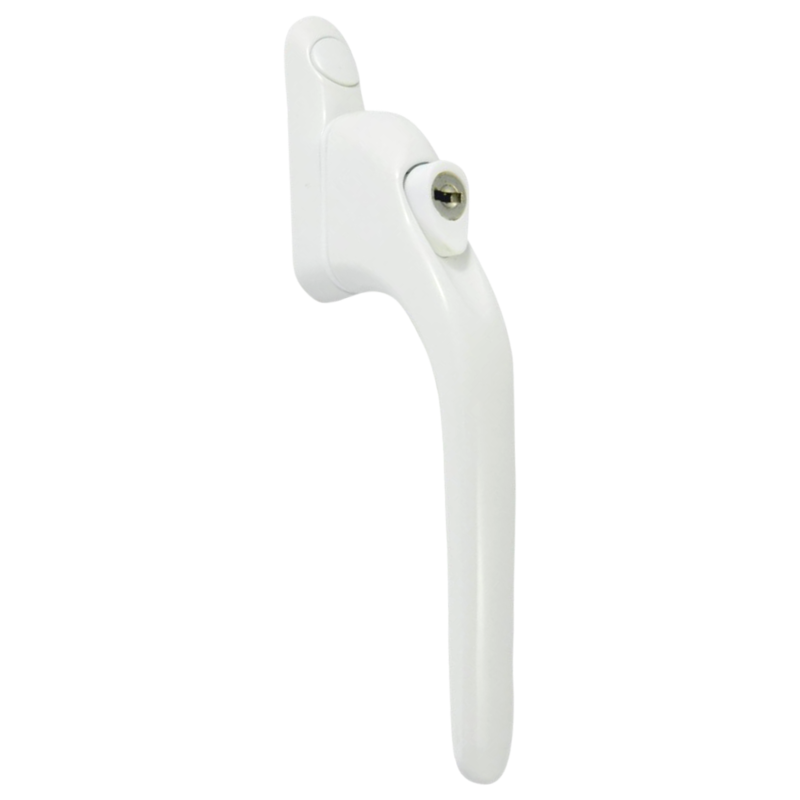 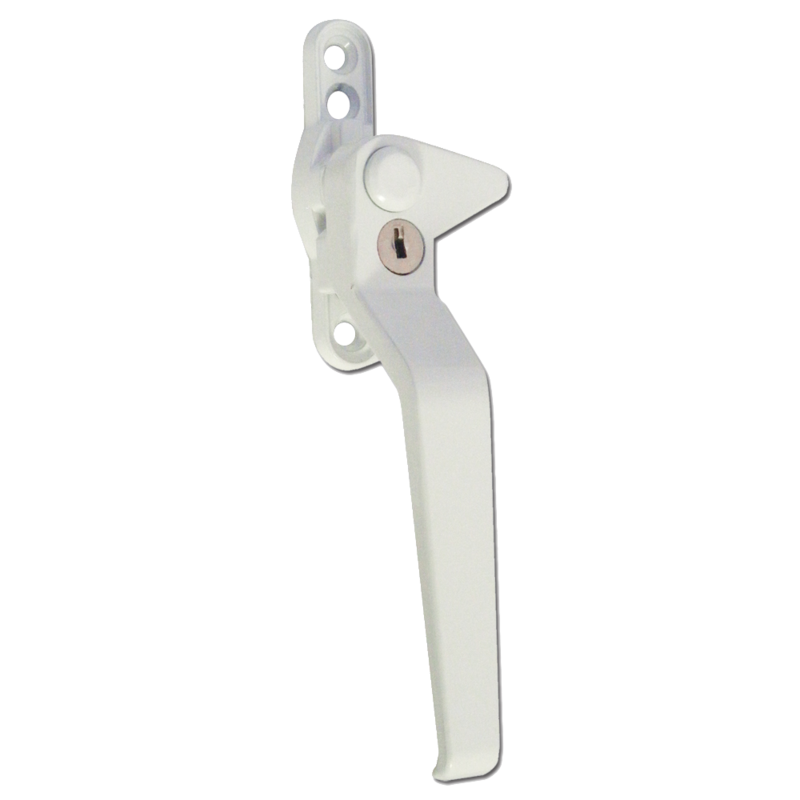 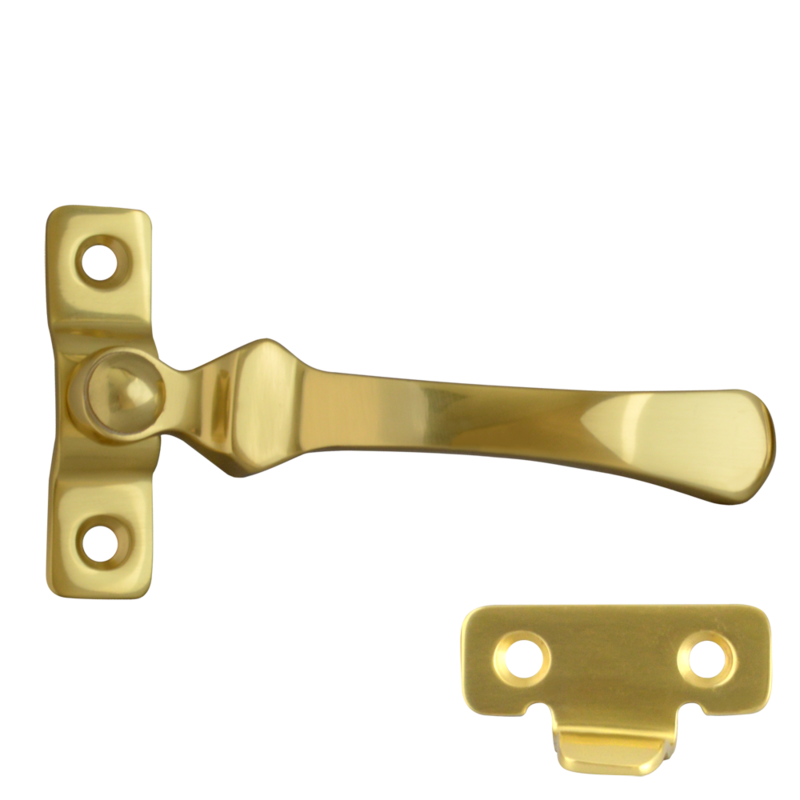 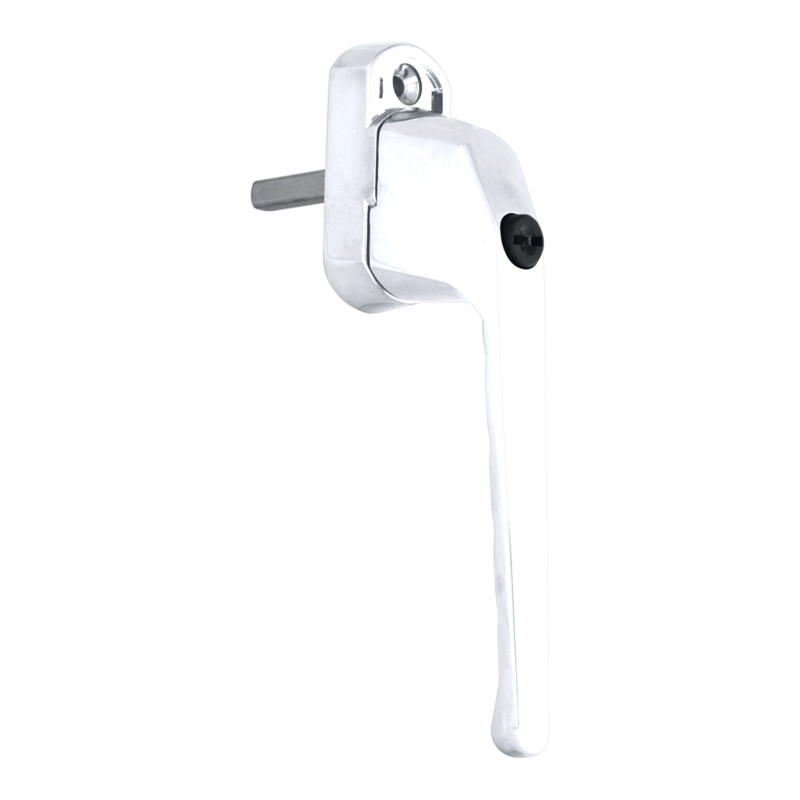 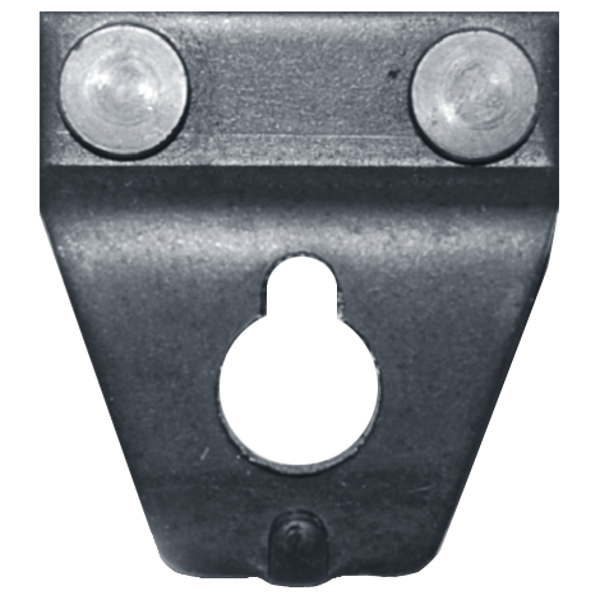 These offset espagnolette window handles from Asec are designed to be compatible with all standard espagnolette and shoot bolt mechanisms with 43mm centres and they are suitable for use with UPVC, aluminium and timber window profiles, making the ideal for both domestic and professional applications. 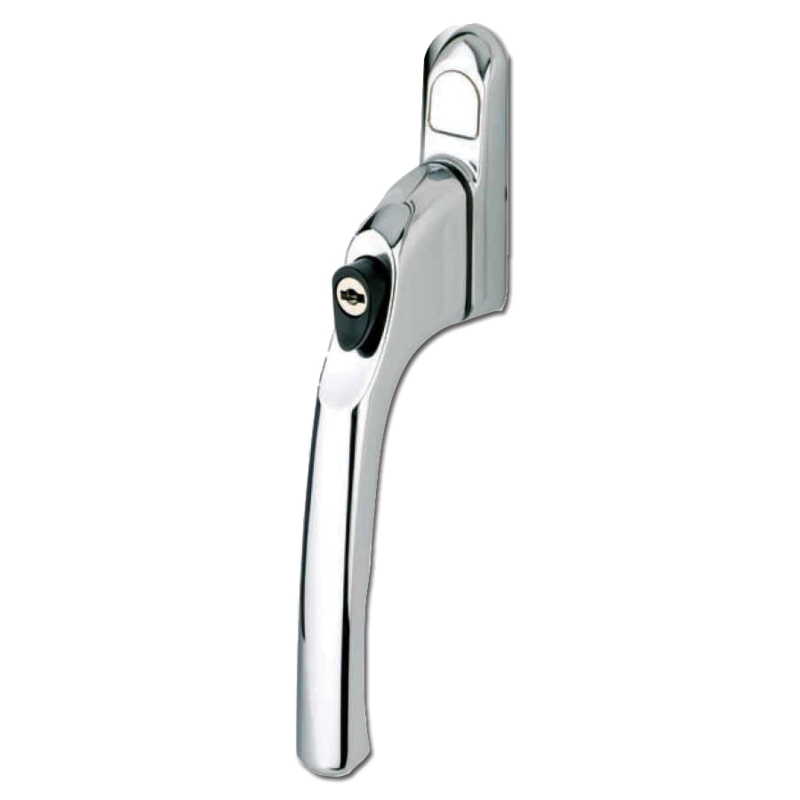 With a stylish contemporary design, these handles have a push button locking mechanism and they are available in a range of finishes with colour coordinated screw covers. 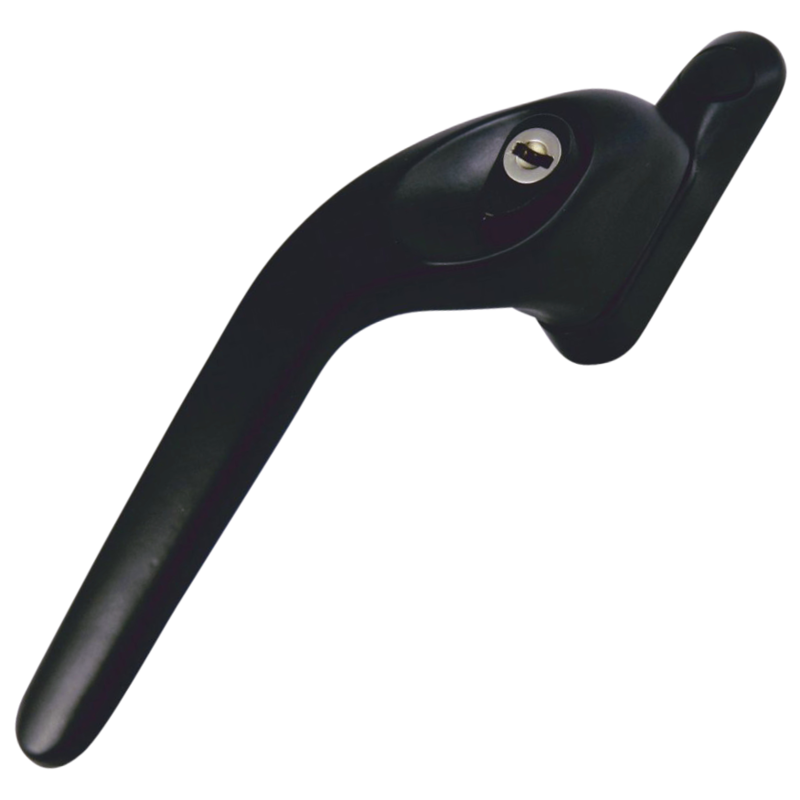 Please note that these handles are supplied as either left handed or right handed variants; please select the correct handing from your requirements. 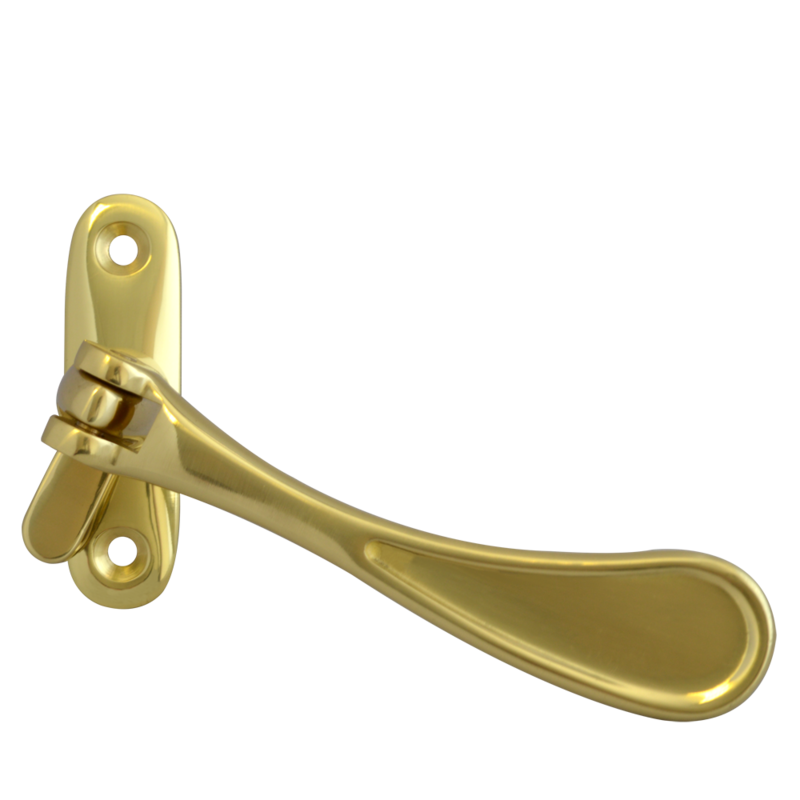 Avocet cockspur espagnolette handles available in a range of step heights and finishes.